*****CARFAX CERTIFIED***** This is a super clean well maintained 2011 Mercedes S550 4 Matic AMG sport with only 95K miles. 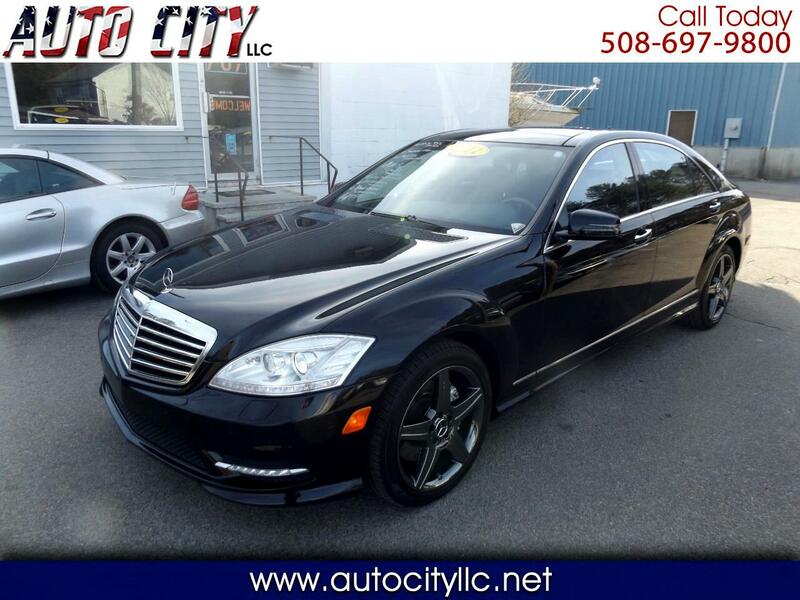 This super clean Luxury all wheel drive sedan has it all including heated/cooled power, massaging leather seats, traction control, power panoramic sliding sunroof, 19" AMG custom black chrome wheels, Bose sound system with back up camera and navigation system, power truck closer, push button start, books, 2 keys and much more. This car has been recently serviced with 4 Pirelli P6 tires, new brakes all around, fresh oil change so this super clean full size luxury car is ready to go. If you have any other questions please give us a call at 508-697-9800 and we will answer any other questions at that time.